Час повторення! 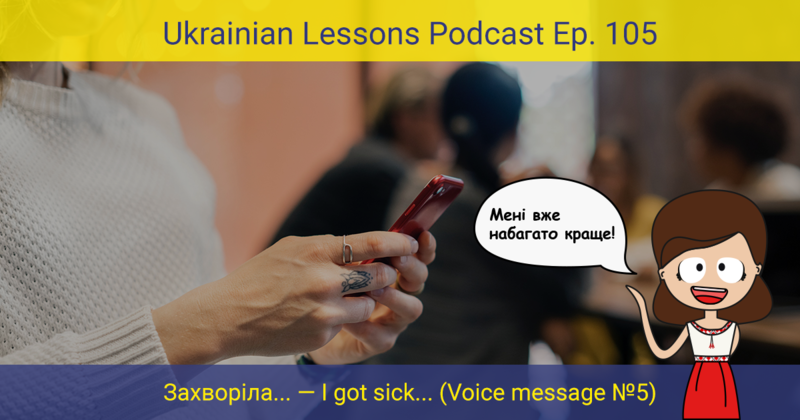 Listen to another voice message of Khrystyna to her mom in which she talks about how she got sick in Ukrainian. Answer the comprehension questions using adverbs. Then find out at what age Ukrainians typically get married. 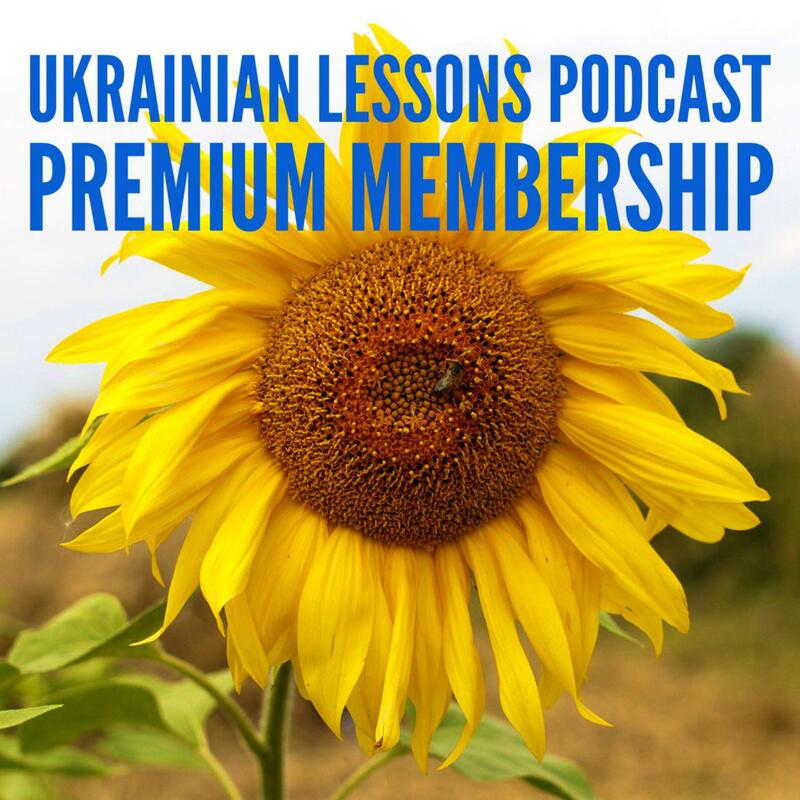 find out at what age Ukrainians typically get married.